US Secretary of State Mike Pompeo has called Russian Foreign Affairs Minister Sergei Lavrov to discuss the situation in Venezuela, State Department Deputy Spokesperson Robert Palladino said on Monday in a readout of a phone conversation between the two leaders. "Secretary of State Michael R. Pompeo called Russian Foreign Minister Sergei Lavrov today, March 25 on the situation in Venezuela," Palladino said. "The Secretary told Russian Foreign Minister Lavrov that the United States and regional countries will not stand idly by as Russia exacerbates tensions in Venezuela," Palladino said in the release. 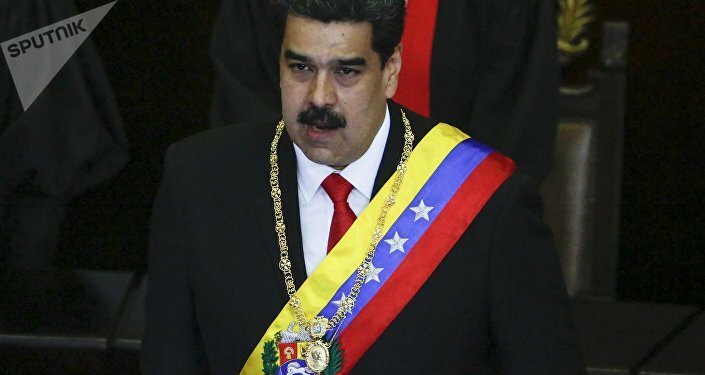 "The continued insertion of Russian military personnel to support the illegitimate regime of Nicolas Maduro in Venezuela risks prolonging the suffering of the Venezuelan people who overwhelmingly support interim President Juan Guaido." A group of Russian military personnel has arrived in the Venezuelan capital of Caracas to take part in consultations with the country's government officials on bilateral defense industry cooperation, a diplomatic source in Caracas told Sputnik. 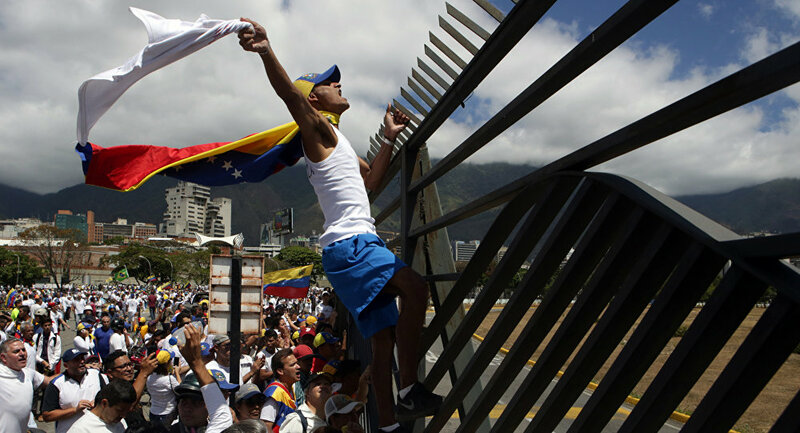 Venezuela has been suffering from a severe political crisis for around two months, after the leader of the country's opposition, Juan Guaido, illegally proclaimed himself interim president, contesting the re-election of Venezuelan President Nicolas Maduro last year.